The Tufted Jay is one of 107 bird species endemic to Mexico. 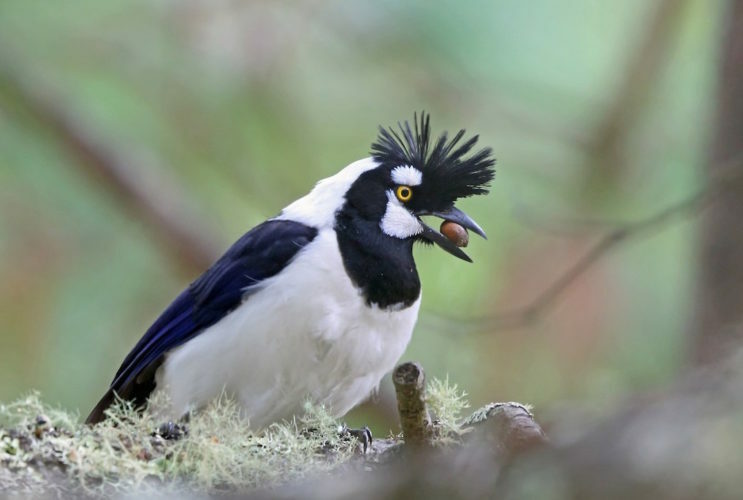 Tufted Jays are restricted to high-elevation pine forests in the Sierra Madre Occidental, which also supports large numbers of over-wintering migrants from western U.S. and Canada. The Mexican Bird Species Assessment exercise. More than 100 Mexican bird experts participated in this exercise to assess the conservation status of the entire Mexican avifauna. This database and tool is extensively used for supporting official listing processes in Mexico, such as Priority Species for Conservation List, and the Threatened Species List, and its periodic reviews. The PIF Species Assessment Handbook: Translated and adapted to Spanish audiences. The Mexican Avian Knowledge Network: provides easy interactive access to information about any Mexican bird species, including distribution maps, conservation status, threats, etc. 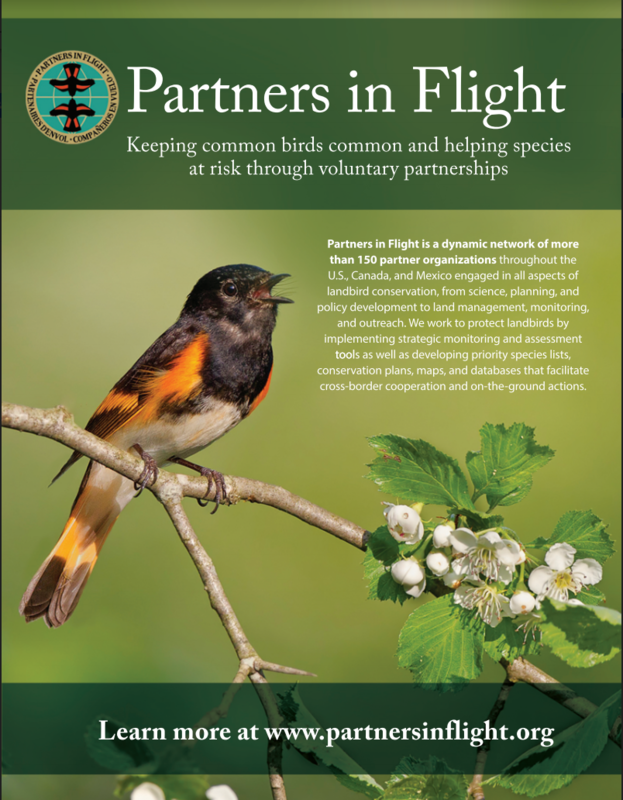 Saving our Shared Birds report in Spanish: Mexican partner of the core trinational team that prepared the database, the analysis, and the Tri-national Vision report. 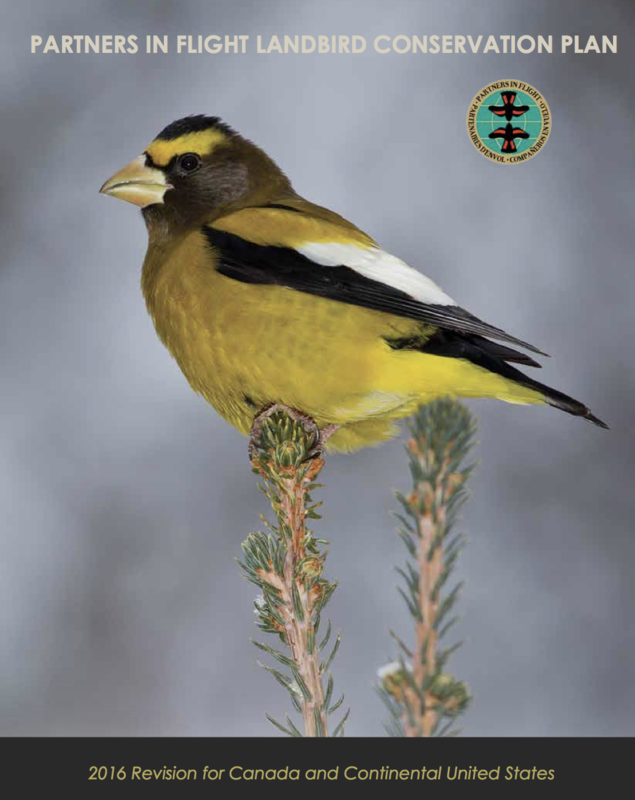 The State of North American Birds: Mexican partner of the core trinational team that prepared the first official document assessing the status of all birds in North America, Canada, USA and Mexico, using major biomes as approach. Mexico led in the expansion of the PIF Species Assessment for all bird species in Mexico first, North America, and more recently, for all of Central American birds. Mexico´s Important Bird Areas Program (AICAs) regularly updated in collaboration with PRONATURA A.C. and housed on CONABIO’s website. Regular collaboration with the Western Working Group of PIF on planning and monitoring initiatives, including helping to initiate a full life-cycle conservation plan for western forest birds from Canada to Mexico. Expansion of the Breeding Bird Survey (BBS) program to the northern states of Mexico in collaboration with the USGS, aiming to give geographic continuity to one of the more important long-term long-scale bird monitoring programs worldwide, and generating valuable information on bird population status and trends for areas with few or no reliable information. Community-based Bird Monitoring Network, where people from rural communities learn how to perform standardized monitoring protocols, generating useful information not only for their sustainable production practices and projects but for species conservation as well. Urban Birds Program (PAU), linked to Celebrate Urban Birds Program (CUBS) in collaboration with the Cornell Lab of Ornithology, generating conservation awareness among general public (including kids) and providing bird data on urban landscapes by engaging people on birding in their urban surroundings.